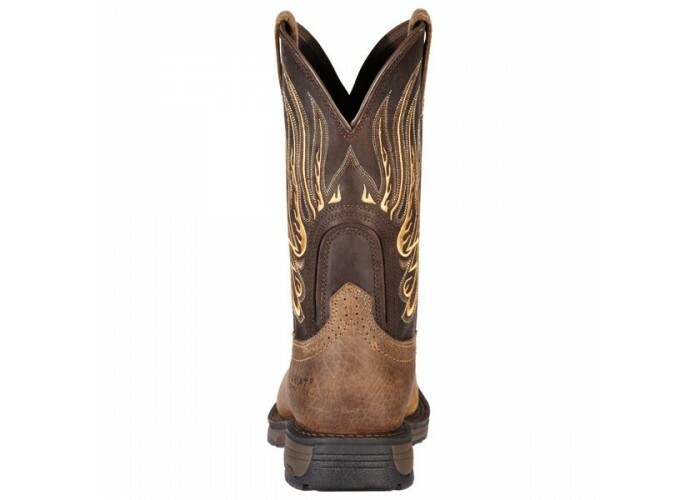 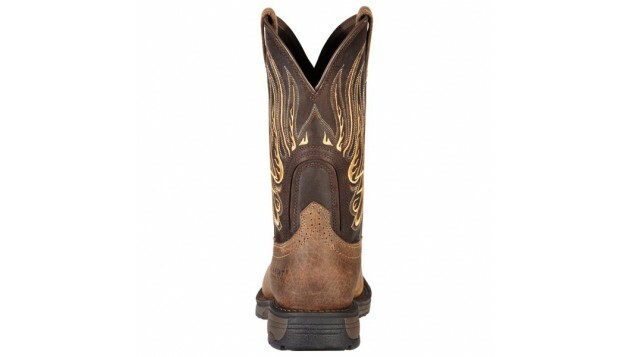 Ariat boots have been made with a simple objective; too offer the best in cowboy and western footwear. 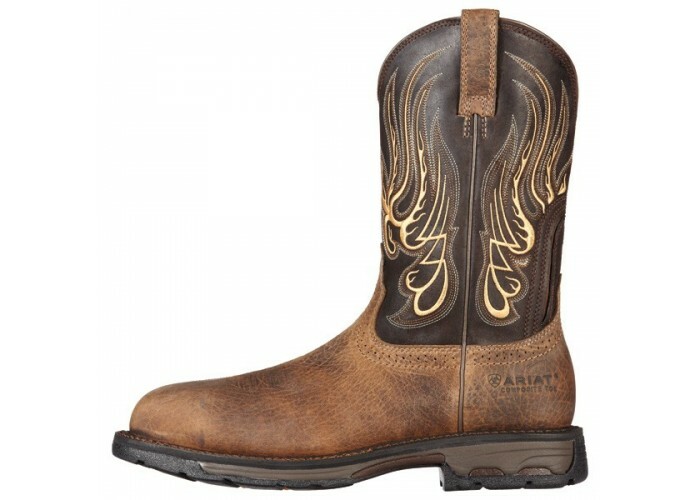 Offering top leathers, soles, and innovations in boots and shoes Ariat has become a leader in western boots. 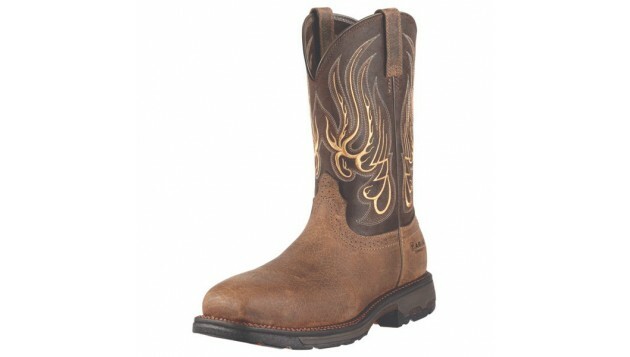 Ariat offers work boots, cowboy boots, roper boots, and designer level boots. 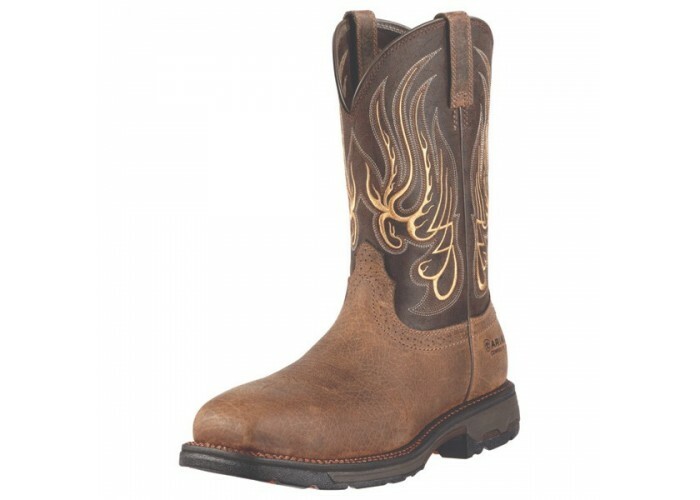 Ariat boots and shoes range in comfort and style, for the perfect fit and personality to match you. 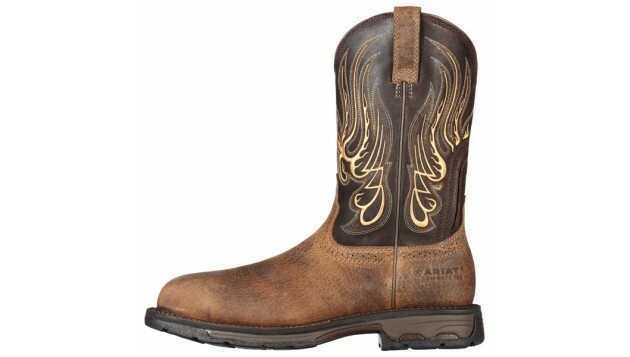 If you are out on the farm or taking it easy in town, Ariat has something to fit your western needs and cowboy sense. 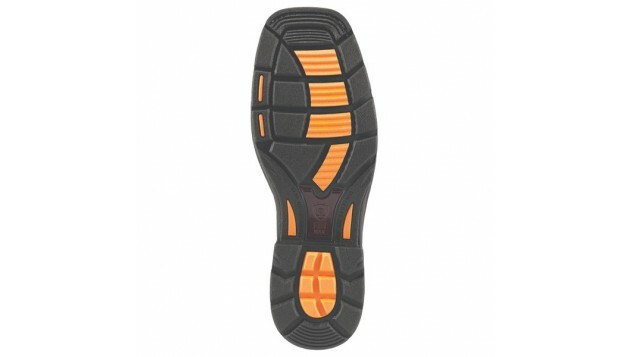 Tough enough for any job! 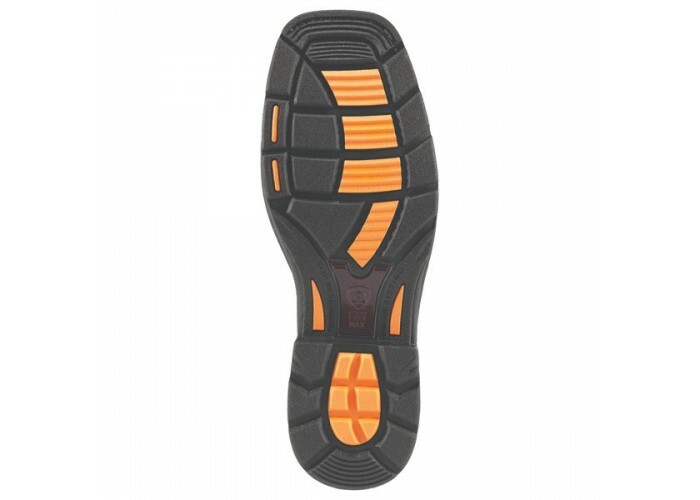 Double stitch welt – Mesteno is the only WorkHog that has it!